Agave Chazaroi holds unparalleled structure and form. Discovered near Tequila, Jalisco in 2007 due to a new road that was built through the region. 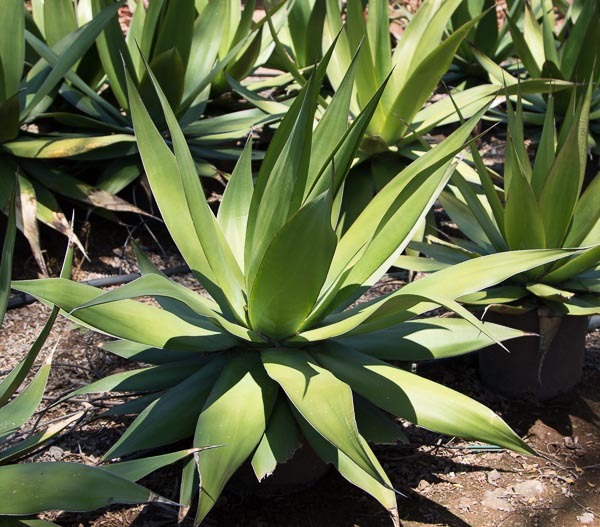 Agave Chazaroi does best in full sun in coastal climates and protected from afternoon sun for inland gardens. Beautiful plant with dark green leaves, will work well as a focal point in Southern California gardens.